In these days of instant electronic communication, it is easy to forget that important information sometimes arrives the old-fashioned way — via the U.S. Postal Service. If you are a family caregiver of an older adult, it’s vital you take note of one piece of mail amid what may be a deluge of junk. 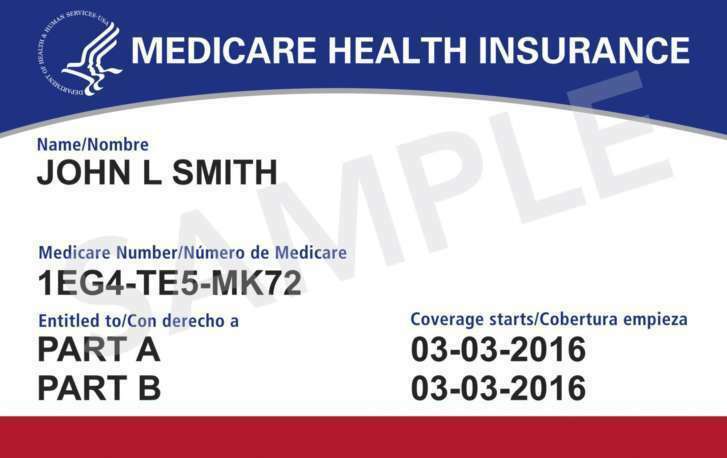 Beginning in April, and continuing for a year, the federal Centers for Medicare and Medicaid Services (CMS) will mail new identification cards to Medicare’s 55 million beneficiaries. These cards will replace the version in effect since 1965.